We understand that choosing the best BBCOR bats out of the hundreds of bats available in the market is a cumbersome task. For all you passionate athletes out there, we have compiled a list of the top 10 best bbcor baseball bats on the market for 2016. Our guide includes in-depth reviews and the rankings of each of these top 10 bats as well. To ease your hunt, we have also specified the best BBCOR bats for 13 and 14 year old, power and contact hitters, little league and the ones that cost less than 200 dollar. Throughout the years BBCOR bats have gained much popularity amongst baseball players around the world. Without any doubt, these bats are on the priority list of famous hitters. Listed below and the reviews of the top 10 best BBCOR baseball bats on the market for 2016 manufactured by top brands including DeMarini, Easton and Rawlings. These reviews include the pros and cons associated with each one of these bats. 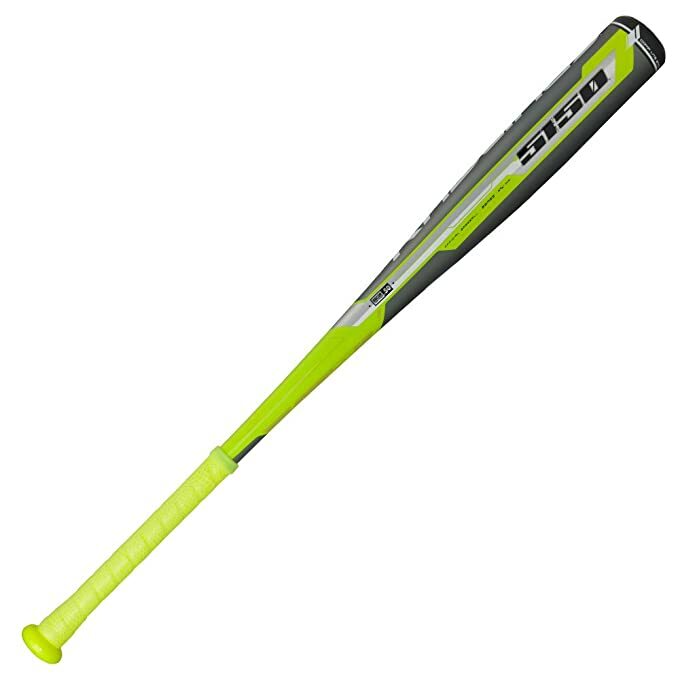 At number 1 is this latest CF8 Balance and Boom BBCOR Baseball bat from DeMarini. This bat is gaining popularity with every passing day. Its top features are making it stand out of the bunch. It is a balanced bat that is made using Paradox +Plus composite technology. This technology renders CF8 light in weight and more balanced as well. It includes a carbon fiber barrel attached to a D-Fusion 2.0 handle. The barrel has ThermoFused Taper which optimizes sweet spot. The handle reduces vibration and the Low Pro End Cap enhances your swing. It comes with a drop weight of -3 with length to weight ratios ranging from 30 inches/ 27oz to 34 inches/ 31oz. It has an attractive white color. Being one of the best bbcor composite bats, CF8, according to the customers who have reviewed this bat, has an amazing balanced design with overall great performance. The cons however are yet to be explored. With its innovative manufacturing techniques, Combat is giving a tough time to its competitors. With Maxum BBCOR baseball bat they have raised the game which is why this bat features in our list of the best bbcor bats for 2016. Precision Molding Technology and Seamless construction combine to make the 2 5/8 inches composite barrel precise and designed to perfection. 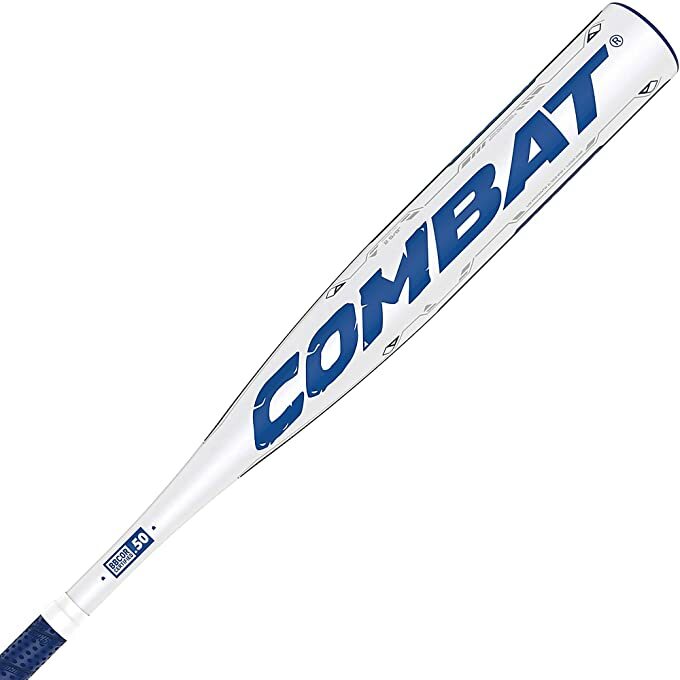 With the above techniques, Combat feels pride in making MAXUM’s sweet spot 20 to 40 % greater than any of the bats found in the market. To keep your hands comfortable and give a nice, the handle is covered in One Piece Ultra-Premium Lizard Skin Grip. It comes with a drop weight of -3. Interestingly, Combat is so confident about the quality of this bat that they are offering a 500 day manufacturing warranty with this bat. Customers who recently bought this bat rave about MAXUM’s strength, performance, pop and balance and give it a 5 star rating. This two-piece, balanced hybrid baseball bat from Mizuno is the new sensation in town. It is made specifically for all the experienced hitters out there. Its patented 2-Piece LinkATM construction allows for a composite handle to be perfectly fused to an alloy barrel which gives room for greater flex. Its black onyx handle is stiffer and is covered in a Synthetic leather grip for greater feel. Its single wall aluminum alloy barrel is constructed with a low moment of inertia (MOI) rating. This gives Mizuno Nighthawk a huge sweet spot. To increase your swing speed, this bat has more balanced swing weight. It has a drop weight of -3 and is available in variable weight/length ratio. It is approved by NCAA and NFHS and has an attractive black color. How can our list of the best bbcor bats for 2016 not include this beauty from Easton? Yes! We are talking about this best bbcor Easton bat, the latest MAKO COMP 3. 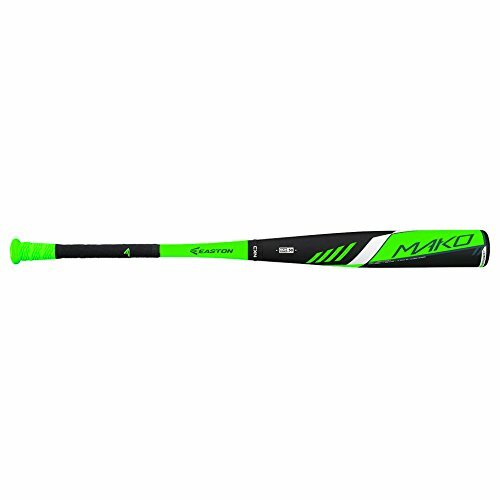 MAKO is a two-piece balanced bat joined together using Easton’s patented ConneXionATM technology which reduces vibration and maximizes energy transfer. 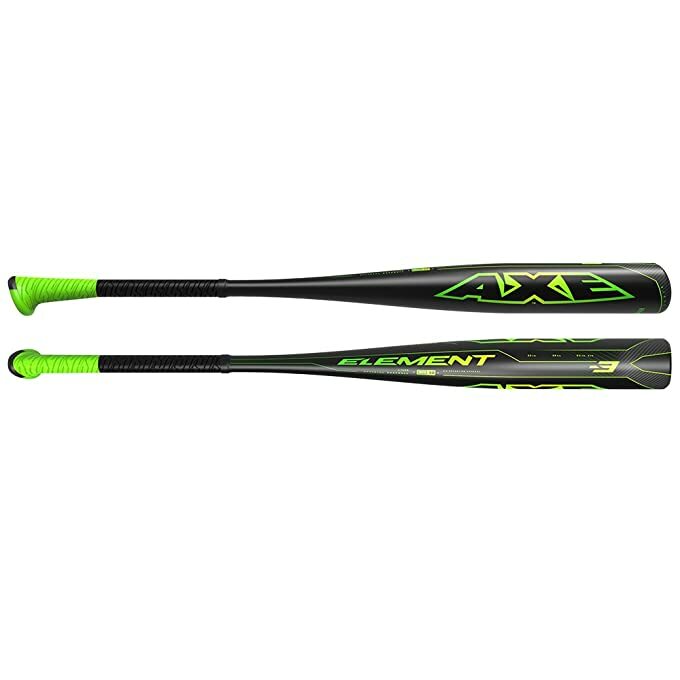 Its 2 5/8 inches barrel features TCTATM Thermo Composite Technology that enhances the sweet spot and gives this bat a lower swing weight (MOI) index. Its 31/32 inch, tapered handle is covered with a HYPERSKIN grip which makes sure that at one place players have a strong grip on the bat and a strong feel at the same time. The drop weight of this green/black coloured Easton MAKO is -3. No doubt that the general feel and pop on this bat are great. But when it comes to durability and vibration, this bat might disappoint some players. Velo from Rawlings has gained much popularity from the day of its release. This one-piece alloy bat is definitely a must try for all you star players out there. It is constructed using Precision-Optimized-Performance (pOp) 2.0 technology that not generates flex throughout the bat but it increases sweet spot up till 25%. To improve the balance of the bat, its alloy handle is attached to a Comp-Lite Composite End Cap. For greater strength and better ping, Velo uses Rawlings notable APATM Acoustic Performance. It has a drop weight of -3. It comes in a sleek design and an attractive black color. It is a BBCOR certified bat. Due to its unique one-piece construction, many players have tried Rawlings Velo Bbcor Baseball Bat and they were not disappointed. The pop, feel and performance of this bat are up to the mark. Some hitters consider Velo as the best bbcor alloy bat for 2016. DeMarini has again cast its magic over the power hitters with its 2016 Voodoo BBCOR baseball bat. It is a more end loaded design in comparison with its cousin CF8. Voodoo is a hybrid two piece bat consisting of D-Fusion 2.0 Handle and X12 Alloy Barrel for reduced vibration, greater flex and strength. The 2 5/8 inches barrel has an extended design that offers end-load to the bat. The handle is connected to a Low Pro End Cap attached to a RCK Knob which gives a comfortable grip and provides a better hold. It has a wide range of length to weight ratios and it comes with a -3 drop weight. Its eye-catching Gunmetal/red/gold color gives this bat a sharp look. 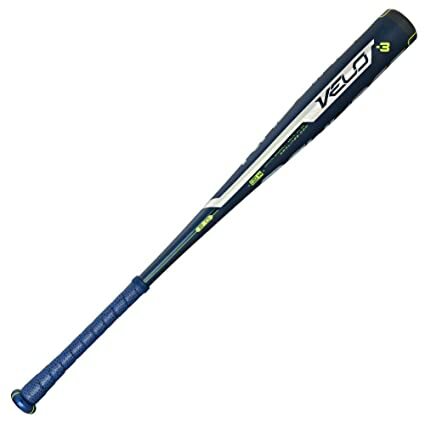 Voodoo, according to the hitters who have purchased it, lacks the general feel and the pop that other DeMarini bats have. They were, however, much satisfied with the reduced vibration, greater sweet spot and durability of the bat. Prime 916 is the only bbcor baseball bat from Louisville Slugger featuring in our list of the top 10 best bbcor bats for 2016. It is packed with some of the amazing technologies from Louisville slugger. The bat itself has a three piece FCS (Fused Carbon Structure) Composite Design. Prime 916 has flex band technology which renders this bat with greatest swing-weight-to-sweet-spot ratios. TRU3 Explosive Power Transfer Technology helps in reducing vibrations and maximizing the trampoline effect. Its 31/32 Inch Tapered Handle is covered in Lizard Skins Grip which feels soft and comfortable. It has a -3 drop weight. Overall batters like Prime 916 for its pop and performance. But they are not very impressed by the bat itself. This one piece alloy bat from Axe Bat is for players who want stiffness. 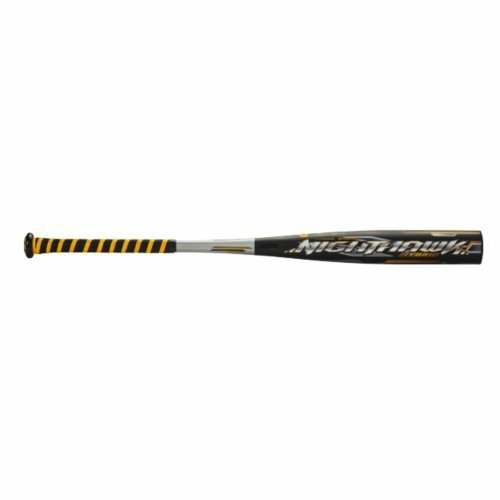 It has Mantic alloy construction that offers extra durability and pop to the bat. The notable feature on this bat New HyperWhip Composite Cap attached to its New Endogrid knob which reallocates weight throughout the bat and gives the most comfortable swing. The MOI on this bat is much lower which again contributes towards a greater swing. Its untraditional handle design gives it an edge in reducing weight over its competitors. It has a drop weight of -3. It is a BBCOR certified bat. As this is a fairly new bat, it hasn’t received a lot of publicity or reviews. Almost all the bats at Marucci are designed, owned and tested by professional hitters who know the game inside out. Marucci Cat 6 is one of their amazing creations for 2016. This bat has a balanced, one piece AZ3000 alloy construction which adds more pop and durability to the bat. Its barrel is manufactured using Ring-free barrel technology. The anti-vibration knob on the bat reduces vibration. It has a drop weight of -3. It comes in White/Grey/Red color. Do not be mistaken by this bats simple design and humble features, it has, according to the hitters, tremendous pop and excellent quality. We wanted a bat from the list of best bbcor bats for high school to feature in our list and that is why Rawlings 5150 appears in our list. 5150 is a one-piece aerospace-grade Rawlings 5150A alloy bat that is packed with technologies like Precision Optimized Performance (pOp) technology. It is made slightly end-loaded with Comp-Lite End Cap. It is a stiff bat with balanced swing weight. With a drop weight of -3, this bat is sold in different length to weight ratios. As you might have noticed that all the bats in our list have a drop weight of -3, so our list can be interpereted as the list of the best drop 3 bbcor bats! Additionally, if you are wondering from where you can look for the best bbcor bats to buy and how I would know which ones are the best selling bbcor bats, then we suggest you to visit amazon.com. At amazon.com you will find a wide variety of these best bbcor .50 bats from which you can choose your preferred one. We hope that this detailed article on the top 10 best bbcor bats for 2016 was helpful and informative for all the hitters out there who are in search of the best bats! Unfortunately, we cannot tell you which one out of the top 10 bats reviewed above is the best one for you. You have to keep your skills, preferences and needs in mind in order to make the right decision! Finally, we would like to say that as most of these bats are new not much can be said for or against any of these bats! Only time will tell which ones will grow out to be the best of the best! Until then you can take your best bet and choose the one that you like the most! BatsLover.com is a participant in the Amazon Services LLC Associates Program, an affiliate advertising program designed to provide a means for sites to earn advertising fees by advertising and linking to Amazon.com. Additionally, BatsLover.com participates in various other affiliate programs, and we sometimes get a commission through purchases made through our links.